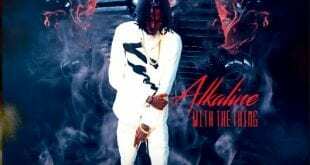 “dem nuh more than yuh” Listen to this witty new release from Alkaline – Talk Truth (Official Audio), Produced by DJ Sunshine. 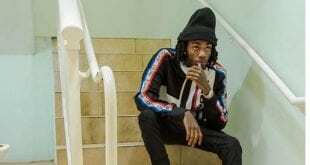 Listen to this witty new release from Alkaline & Black Shadow Eva High Official HQ Audio, Produced by Troyton Rami Music, Dancehall music genre. 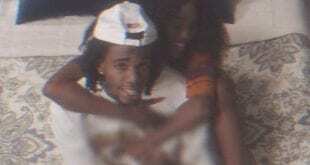 Listen to this roots rock release tune from Alkaline – Never Lose Hope (Official Audio), DJ Frass Records. Check out this new animated 2019 Dancehall Street Clash with rivals Alkaline vs Rygin King. On January 10, Alkaline’s YouTube page has officially surpassed 1 million subscribers. Earlan Bartley more widely known has Alkaline is now the first Jamaican based DJ to achieve this . The only other Jamaican Artiste with this achievement is recording artiste and song writer Sean Paul with 1.4 million subscribers. 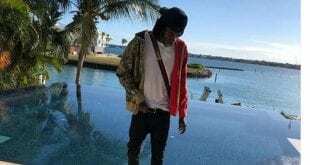 View this post on Instagram 👏#mavado #alkaline and #jahmiel flies private … A post shared by yardhype.com (@yardhype) on Jan 12, 2019 at 4:27am PST Its a good look for the music.